Have you ever wondered how celebrities always manage to have glowing, youthful skin? Even when they are not wearing makeup, celebrities still manage to have radiant skin. Aside from eating right and getting enough exercise, Hollywood’s best-kept secret for glowing skin is out – Fraxel Skin Resurfacing. Dr. Cameron Rokhsar of New York Cosmetic, Skin and Laser Surgery Center, which has offices in NYC and Long Island, introduced Fraxel Technology to the world in 2004. He, along with Dr. Richard Fitzpatrick, developed this technology in order to harness the skin healing properties of Fraxel Laser. Since then Dr. Rokhsar has been on a mission to teach Fraxel Laser Techniques to skin care experts around the world. Dr. Rokhsar continued his Fraxel Technology research, leading him to develop Fraxel II. Unlike its predecessor, Fraxel II employs two wavelengths that penetrate both superficial and deep skin layers. What can Fraxel Laser Technology do for my skin? Because this is a non-invasive therapy, you can get younger looking skin with minimal risk and no downtime. No wonder celebrities are sold! 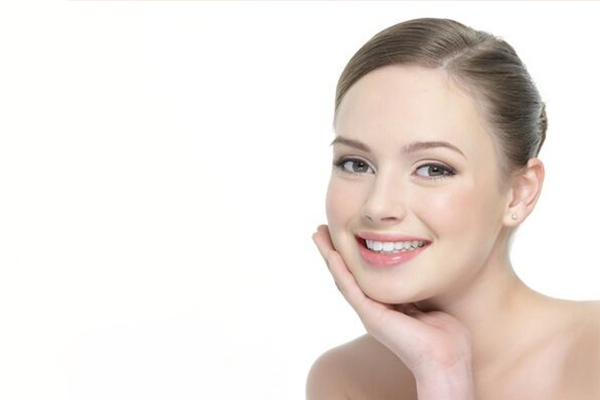 Skin resurfacing is best done on a regular basis. This is because most skin issues are caused by factors such as aging and sun exposure. While we can certainly take steps to prevent skin damage, topical treatments can only go so far. Laser technology penetrates the skin from within and brings out naturally glowing skin. What are the types of Skin Resurfacing Treatments Available? Fraxel Restore is used to minimize fine lines and wrinkles, sun pots, scars and to reduce pores. Fraxel Repair on the other hand, tightens lax skin on the face, eyelids and neck, as well as acne and trauma scars. Meanwhile, Fraxel Restore Dual minimizes the appearance of superficial pigmentation, melasma and actinic keratosis. As the Fraxel Pioneer, Dr. Rokhsar will recommend the best Fraxel Laser therapy for your unique needs. Dr. Rokhsar believes that the success of any procedure lies in the partnership between him and his clients. This is why he makes it a point to speak with each patient carefully, explaining the preparation, procedure and post-procedure risks and expectations. Dr. Rokshar also helps you plan ahead for better skin so that you can enjoy healthy, glowing skin for years to come. With locations in the heart of NYC and on Long Island, the New York Cosmetic, Skin and Laser Surgery Center maintains the highest standard of excellence in skin resurfacing techniques. Glowing skin isn’t exclusively for celebrities anymore! Book an appointment today and learn more about skin resurfacing treatments.